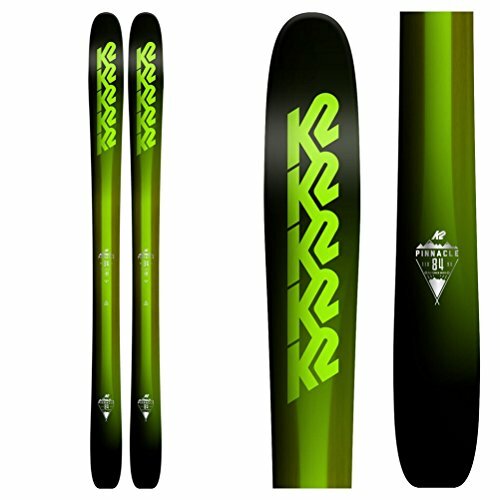 The K2 Poacher Jr. is K2's answer to park skiing progression, just like its older brother. 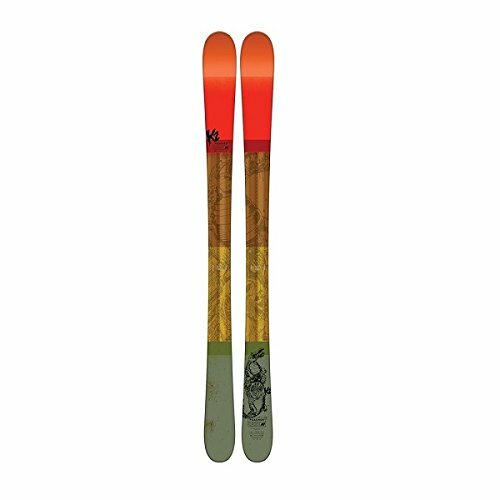 With a versatile All Terrain Rocker, lightweight cap construction, and resilient, easy-to-ski aspen core, the Poacher Jr. is the jumping-off point for little groms with big mountain dreams. 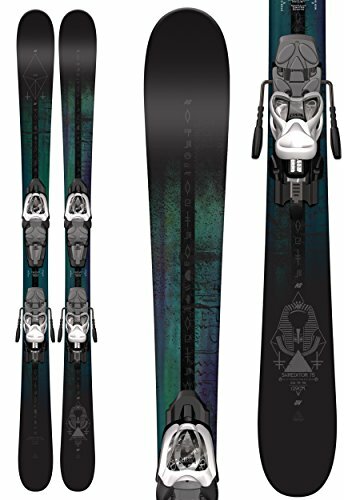 A Freeride ski for your all-mountain ripper, the Pinnacle Jr. delivers the surfy and playful feel of it's full-size relatives with it's early tip taper, all-mountain rocker profile, and lively aspen core. 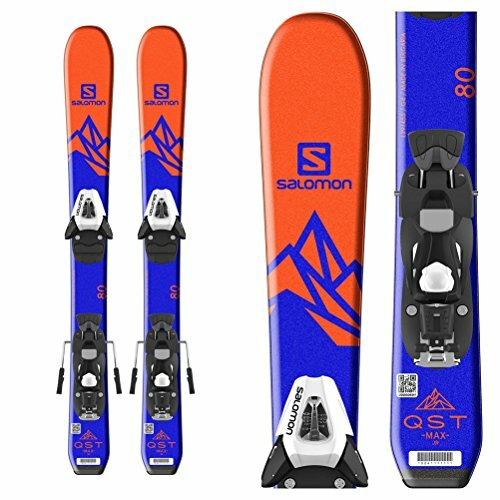 Finally, there's a ski available that matches your child's skillset on the mountain. The all-mountain QST Max JR is geared toward little rippers just starting out and looking to improve their skills. 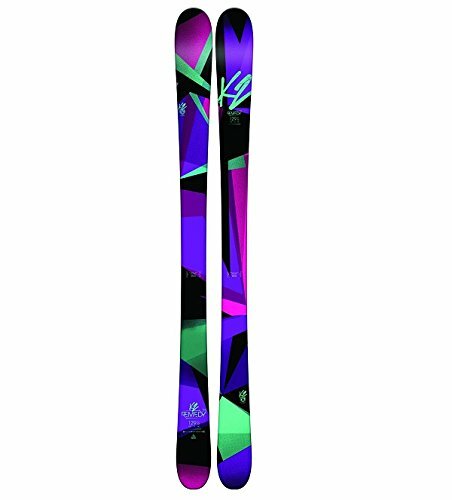 All-Terrain Rocker 2.0 helps junior skiers initiate turns, and the forgiving flex and lightweight construction combine to make this a great ski for all-day fun all over the mountain. 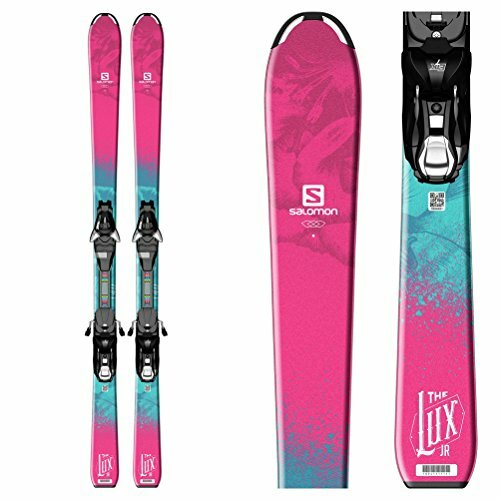 This girls' ski is geared toward little rippers just starting out and looking to improve their skills. 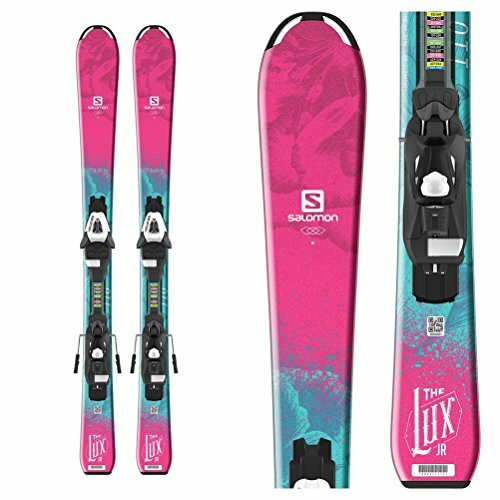 All-Terrain Rocker 2.0 helps junior skiers initiate turns, and Monocoque and lightweight Composite Core construction combine to make this a great ski for all-day fun all over the mountain.